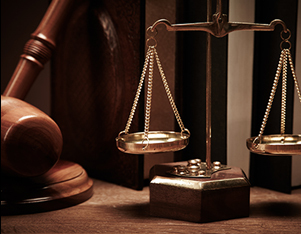 SEIDENFELD ASSOCIATES, LLC is a reputable legal firm with an exceptional record and long list of clients. SEIDENFELD ASSOCIATES, LLC IS A NEW YORK BASED INTERNATIONAL LAW FIRM THAT STRUCTURES TRANSACTIONS BOTH IN THE U.S. AND AROUND THE WORLD TO MINIMIZE TAX CONSEQUENCES AND MAXIMIZE RETURNS TO THE PRINCIPALS. We are known for standing behind our clients and giving our all. You never have to worry about settling for less when the legal team of SEIDENFELD ASSOCIATES, LLC is on the case.